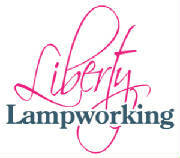 Welcome to Liberty Lampworking - thanks for stopping by. Please feel free to contact us if you see something that interests you. 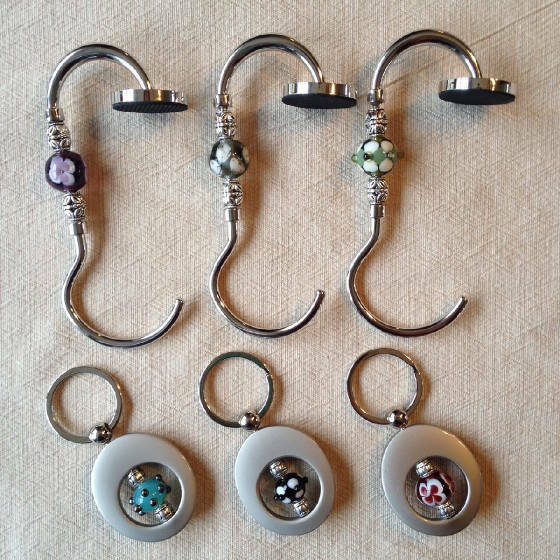 Custom orders are a big part of what we do...anything you see here can be made in a variety of colors, and we love new ideas! The photos on this page reflect a small selection of items currently available for sale. We have more in stock and always are happy to take custom orders, so send a note if you are looking for something specific. In case you are interested: The art of lampworking became popular in the 14th Century in Murano, Italy, where artisans used oil-fueled lamps to melt and manipulate rods of glass. 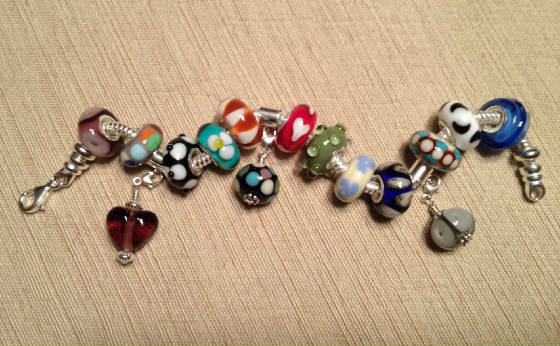 Liberty Lampworking’s beads are crafted by torch with either Italian “soft glass” or recycled glass. 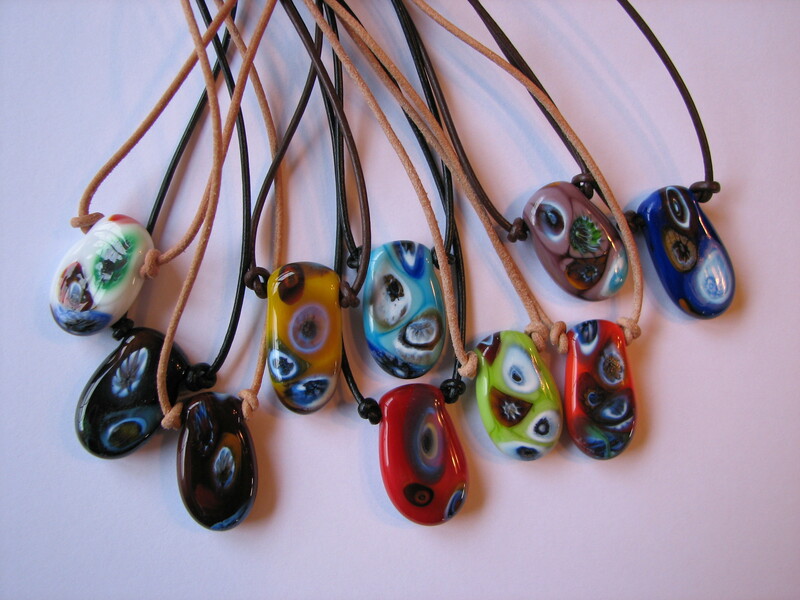 Each bead and pendant is made by hand and kiln-annealed for maximum strength. All work is guaranteed within 90 days of purchase.